Venture to the Dark Side of the Moon (wait, that’s no moon)! 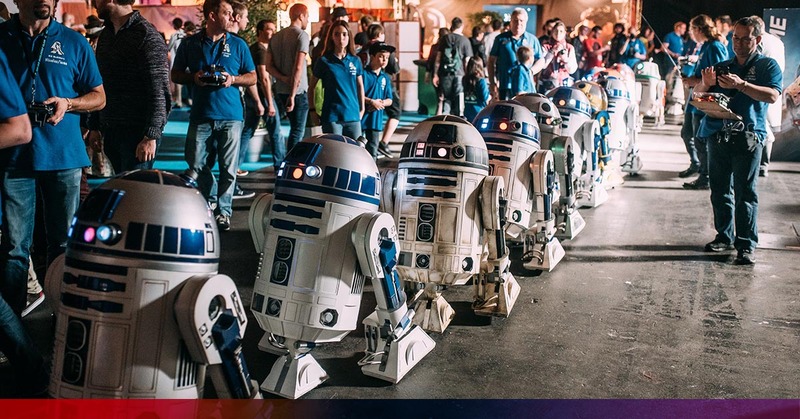 Real-life beeping R2-D2’s, spectacular lightsaber battles, awesome decors and exhibitions,… You’ll be going on a nostalgia trip in less than 12 parsecs! When you first enter FACTS, you will be greeted by loads of Star Wars and other fandom booths. Your journey already starts when you get past the FACTS hero. You can’t miss ’em! Click on the button below for the highlights of this awesome zone at FACTS Spring 2019.